As a community center, most of our programs depend on the services of our dedicated volunteers. We always need help with Community Skate Nights, Astoria All-Stars Junior Roller Derby, and all of the other great activities we offer at the Armory. If you are interested in an opportunity to serve your community, please contact at 503-791-6064 or fill out the form below. Please fill out the following form and we will contact you with more information. 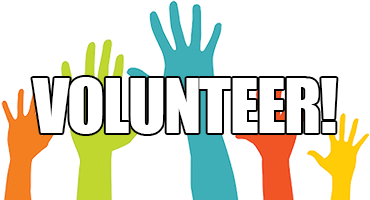 Please note: Do to the many activities that include children, we do perform background checks on every potential volunteer.